Almatech is responsible for the complete design, development and delivery of the 4 models of the FLORIS Calibration Unit (CU). The CU is a critical mechanism inside the FLORIS payload as it provides the motion required to position the calibration targets in the optical paths of the instrument. The CU is composed of a carousel that rotates to three different positions during normal in flight operation. 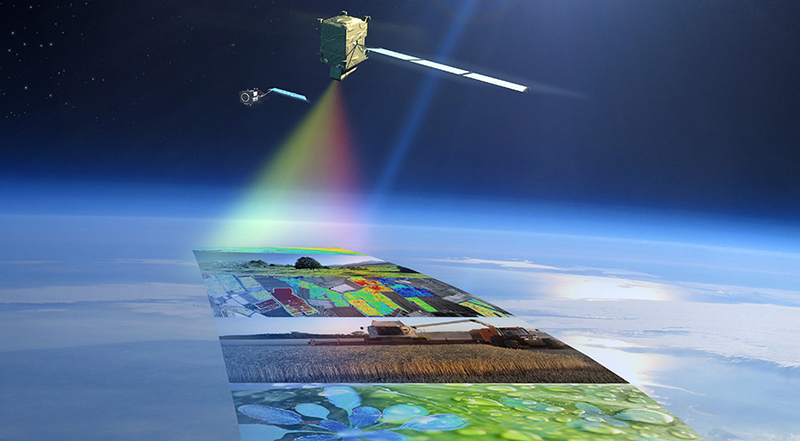 FLEX is the ESA mission Earth Explorer #8, it stands for Fluorescence Explorer (FLEX). The goal of the mission is to map vegetation fluorescence in order to quantify photosynthetic activity.